"Ferry in Sankyi on the way from Odumase to Anum and Ho." [English: Ferry in Sankyi on the way from Odumase to Anum and Ho.]" "[original caption] Fähre in Sankyi auf dem Weg von Odumase nach Anum und Ho." Title: "Ferry in Sankyi on the way from Odumase to Anum and Ho." 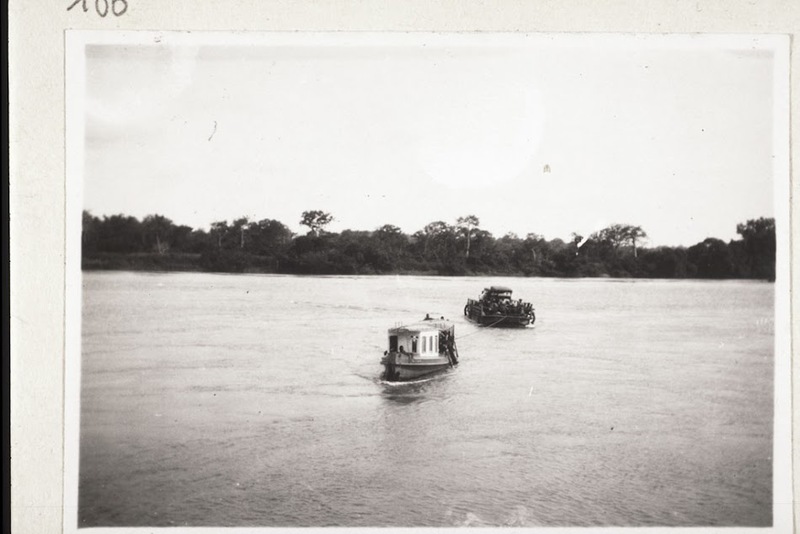 “Ferry in Sankyi on the way from Odumase to Anum and Ho.,” BMArchives, accessed April 19, 2019, http://www.bmarchives.org/items/show/70221.